Ready to experiment with new digital platforms or methods for your organization? 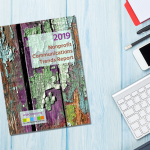 The 2019 Nonprofit Communications Trends Report has insights and best practices from approximately 600 professionals surveyed last November. 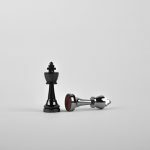 Mistakes can be avoided and the best partnerships are formed when website RFPs are well prepared. Get tips on what not to do when creating your next RFP. 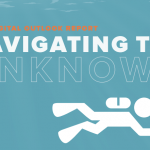 NTEN and partners Care2 and hjc have produced the 2019 Digital Outlook Report, which includes in-depth guides and expert advice based on data collected from nonprofits in more than 20 countries. 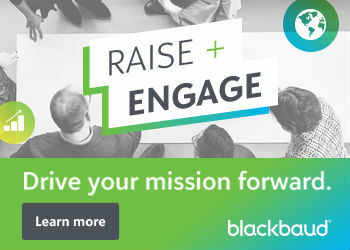 Need help promoting a data-driven approach at your organization? Making the data easier to access is a key first step. 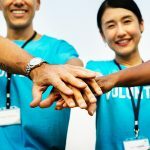 Need to improve your donor data? Avoid the trending buzzwords, and go back to the basics with data stewardship. 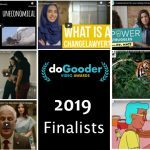 Vote now through March 1 for the 2019 DoGooder Awards, which honor the best work created by people and organizations using video to make a real impact in their communities. 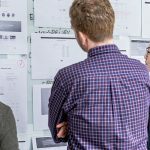 Frustrated with your organization's low-quality data? Good news: you can fix it! Get tips on examining your systems and mapping your data flow. 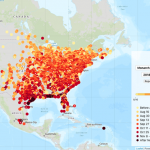 Digital maps can be transformative vehicles for data visualization and powerful visual storytelling. Learn how to make the most of budget-friendly APIs, open source libraries, and service plans for your nonprofit. 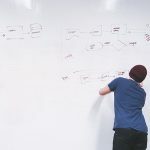 To streamline your volunteer management systems, consider a five-phase approach to improvement. 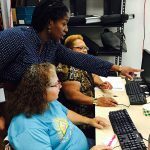 Nine emerging leaders from from North Carolina, Ohio, Oregon, Texas, and Utah will hone their skills and develop new and enhanced digital literacy programs for adults in this year-long Fellowship.